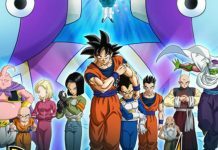 “Dragon Ball Super” Episode 103, 104, 105 summaries are out and fans have already started speculating the outcome of some of the important fights in the Tournament of Power. Reports suggest that all these three upcoming episodes are going to be packed with an intense battle between the remaining participants. Check out more details about the hit anime series! The previous episode showed how the three fighters from the Universe 2 fought and transformed themselves into warriors of love having impressive powers. However, when one of the warriors fought with 17, he was thrown out of the tournament. The Android showed his flawless skills while defeating the Universe 2 Beast, Kakunsa. Elsewhere, Piccolo, Gohan, Tien, and Master Roshi has made a change in their strategy and have decided to fight separately, says Blasting News. 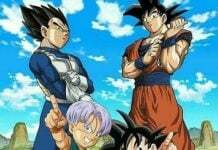 The summaries for the “Dragon Ball Super” 103, 104, and 105 episodes have been revealed by Todd Blankenship. 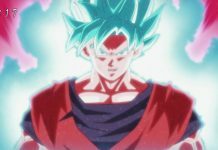 According to the report, in episode 103 to be released on August 13, Gohan will fight against Jimiz from the Universe 2. Titled, “Gohan, Be Ruthless! The Showdown with Universe 10” the episode will also reveal that yoga warrior Jilkol from Universe 10 will challenge Ribrianne. Also, Gohan will be in the limelight as he will for the first time reveal his true power in the tournament. 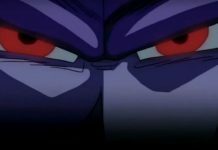 According to Technochops, Gohan will participate in a one-to-one bout. The episode 104 scheduled to release on 20th August will reveal how Gohan defeats Jimiz and eliminates all the fighters of Universe 10. In this episode titled, “A Faster-Than-Light-Battle Begins! 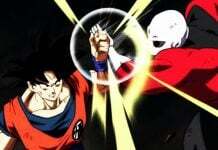 Goku and Hit’s Joint Front” the defeated Universe will be completely erased from the tournament leading to a battle between two most powerful fighters, Dyspo of Universe 11 and Assassin Hit of Universe 6. 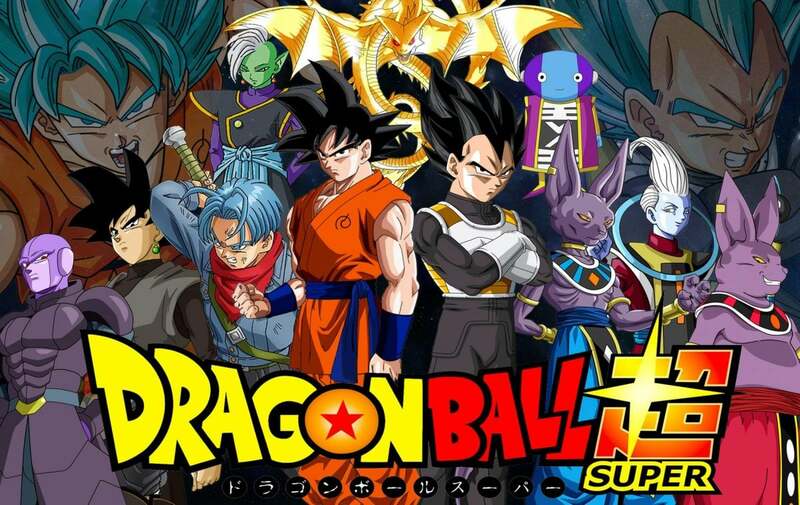 “Dragon Ball Super” Episode 105 summary titled, “Brave Fight, Muten Roshi Stakes His Life” will come on television on August 27 and will show how the iconic fighter whose weakness is his innate sexual desires will overcome it to defeat Caway, a fighter from Universe 4.